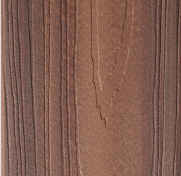 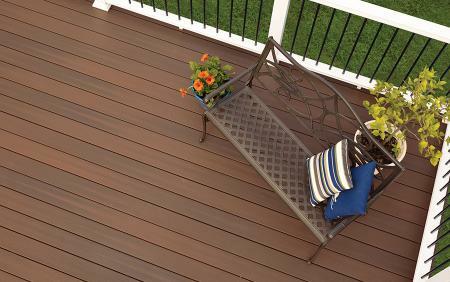 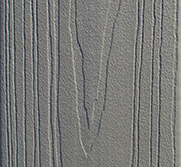 ProTect Decking performs better than any traditional composite and is available at an entry level price. 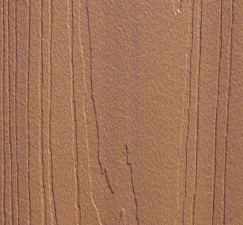 Backed by a 25-year, limited warranty for stain and fade protection, ProTect also resists mold and mildew. 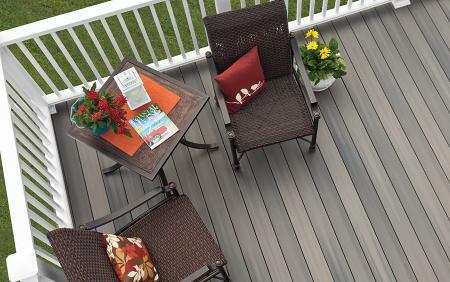 Now more homeowners can enjoy the benefits of real, low-maintenance decking.